Bumped and Vented Motor Structure and Specially Treated Purple Cloth Edge Suspension give this product the pro end feel. Stronium Magnet Structure and a 1.5-Inch High Temperature Aluminum Voice Coil. 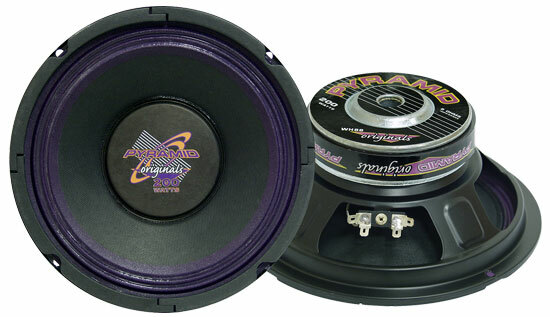 8 Ohms Impedance 100 Watts RMS/200 Watts Peak power handling.